After my Holiday Card Buffet, I had so many little odds and ends left that I wanted to figure a way to use some of them. 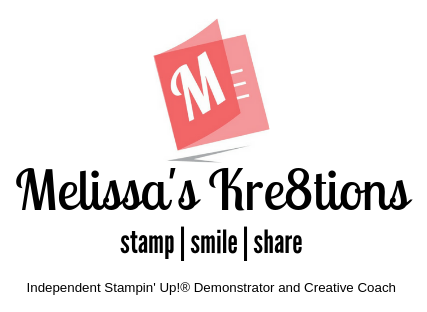 So, my Scraps Card was born! I picked out some pieces, added a stamp from Christmas Pines, and BOOM! If you’d like to sign-up for my newsletter, please click HERE. I will be sending out 5 PDF’s in Week 1 and 5 PDF’s in Week 2, starting on Monday, December 5. Super cute! Love the colors together! Amazing what can be made with what some people just throw away!